Razer Naga Gaming Mouse Is Now A Phone?! Have you gamer guys and gals ever been in a situation where you wish that you can have a mobile phone that can be use as a gaming mouse as well? Never right? 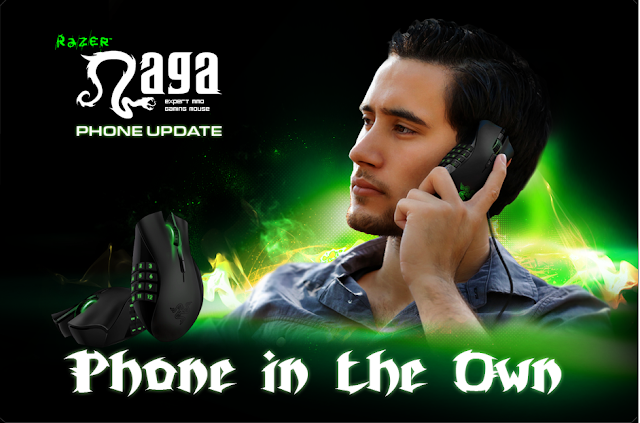 Introducing the Razer Naga Phone! 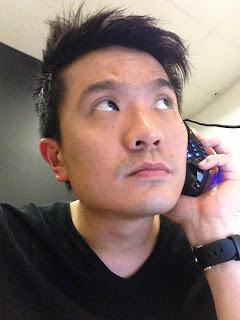 If you currently own a Razer Naga gaming mouse, just download the latest update for the gaming mouse and tadaa.. your gaming mouse is now also a VOIP phone! Still don't believe it? Well, watch the video below on how it actually works. Here's a picture of Min-Liang Tan using the mouse phone himself. via Min-Liang Tan Facebook Page.